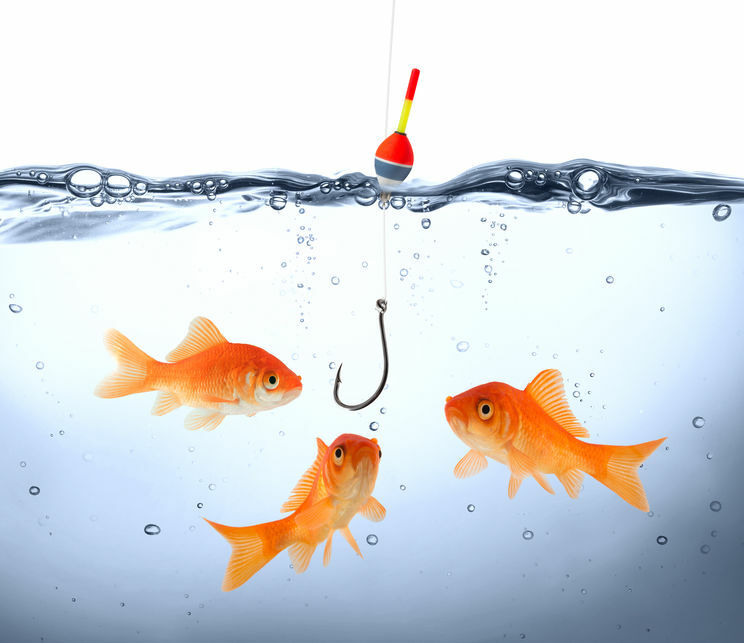 Phishing E-Mail Attacks – BHC – Trusted IT. We continue to see a steady increase in e-mail phishing attempts occurring asking for wired transactions, payment of invoices, or similar responses from a recipient. This problem has been around for years, but the ability to differentiate between a legitimate request and a phishing attack is more and more challenging. 1 – Is this financial transaction anticipated? 2 – Does this appear to be originating from someone I know / trust? 3 – Does the wording and personality of the message match what I know to be genuinely this person? 5 – Are there any ‘lose connections’ with the truth that aren’t quite right? Examples: business transaction coming from someone’s personal e-mail, e-mail signature with incorrect company position, personal e-mail address, name incorrect, etc. If any of these thoughts bring up any concerns or red flags, please take action to verify the request via telephone number that you know to be valid for this person, or feel free to forward to us and we can help dissect the message to know better if it is legit or not. Generally speaking, e-mail is more and more a breeding ground for attacks and security risks. We typically implement many layers of protection to safe guard you and your data, but ultimately your careful consideration of a situation before taking action is the best defense we have against these sorts of phishing attacks. If there are any questions or concerns, please do not hesitate to call our office. Thanks!